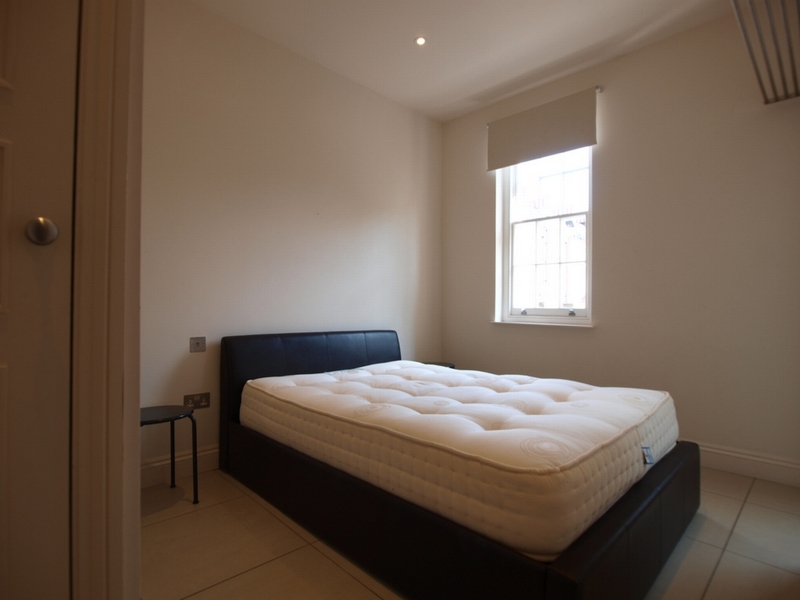 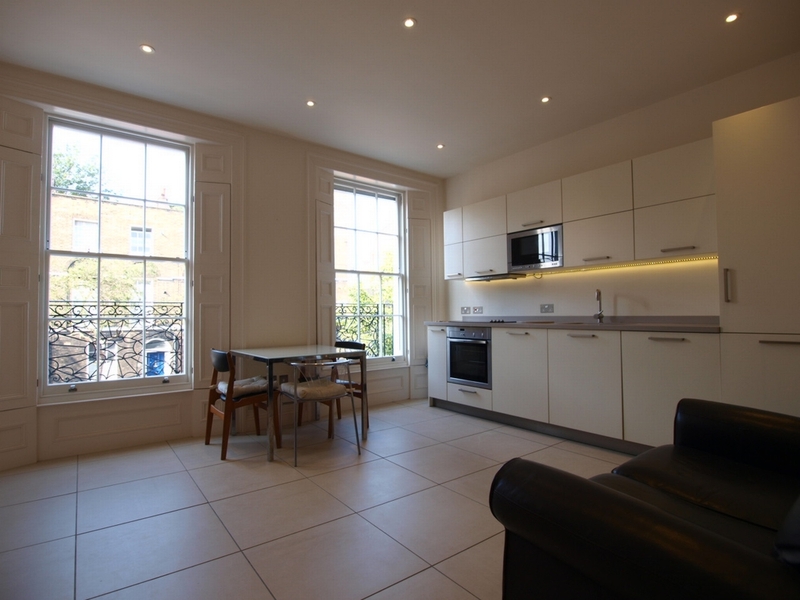 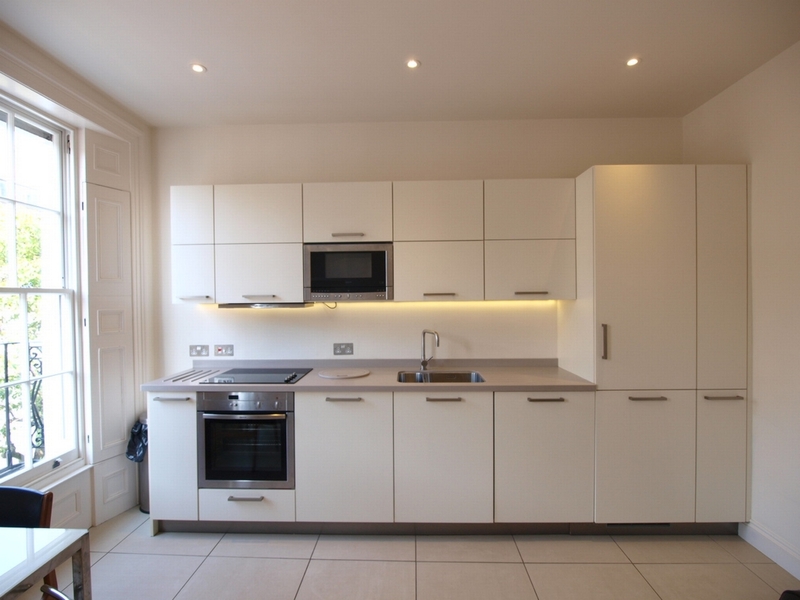 Alex Marks is pleased to bring to the market this newly refurbished one bedroom apartment set in a Grade II listed building in the much sought after Amwell Street, Clerkenwell and only a short walk of Angel tube station and Upper Street. 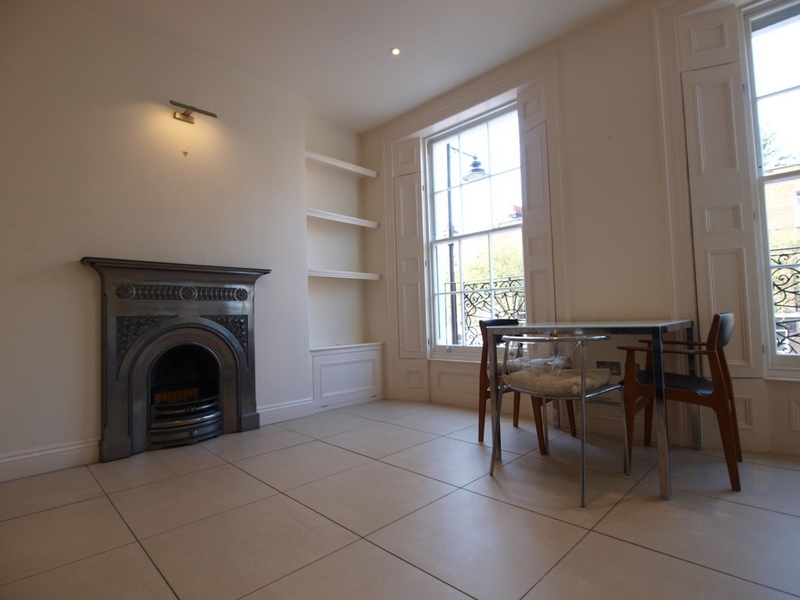 This property is set on the top floor of the property compromises of a good size open plan kitchen with feature fireplace, original wood floors throughout & refurbished window shutters, double bedroom with ample built in storage, fully tiled shower room and ample storage space. 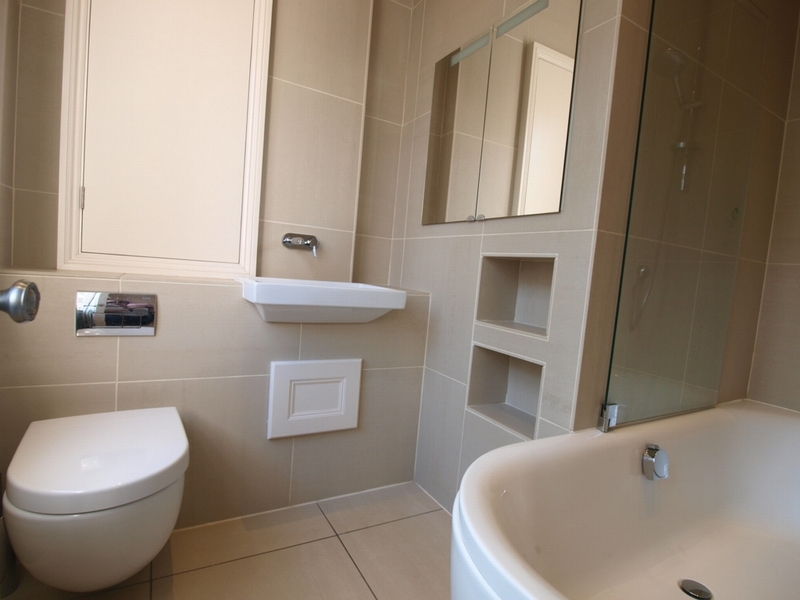 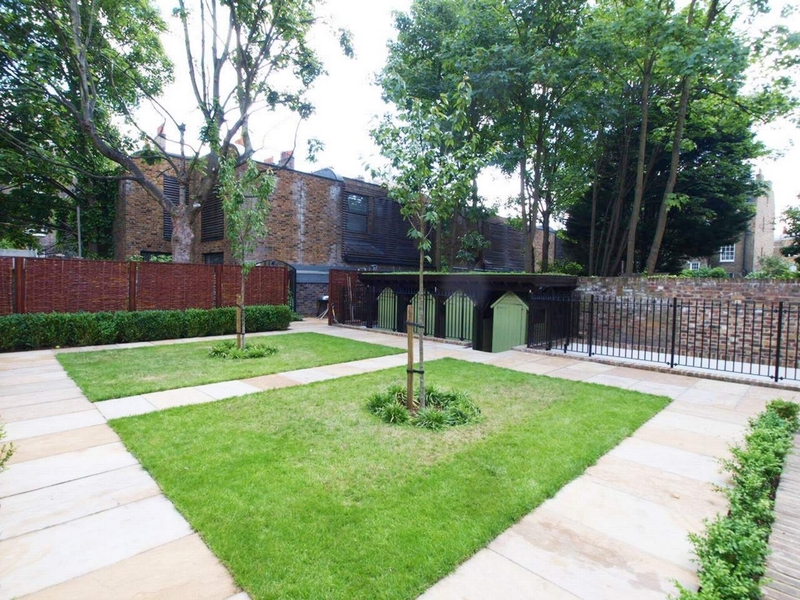 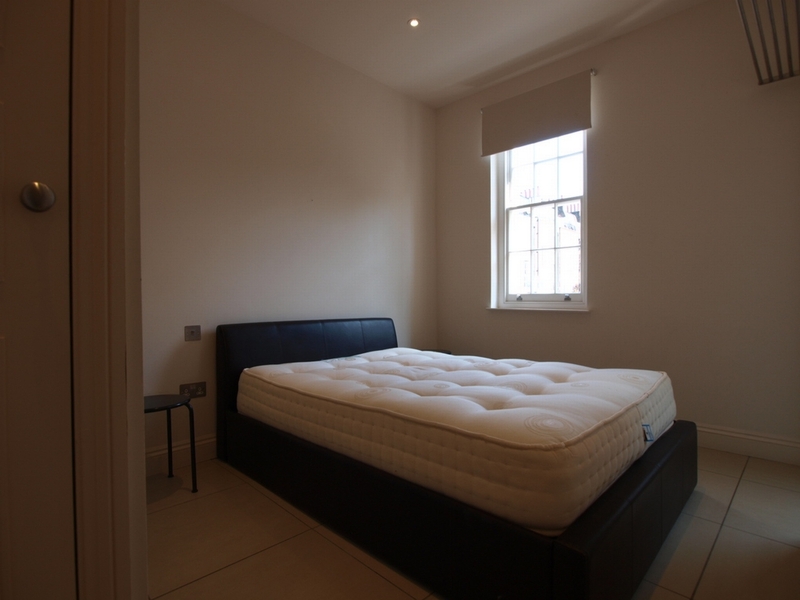 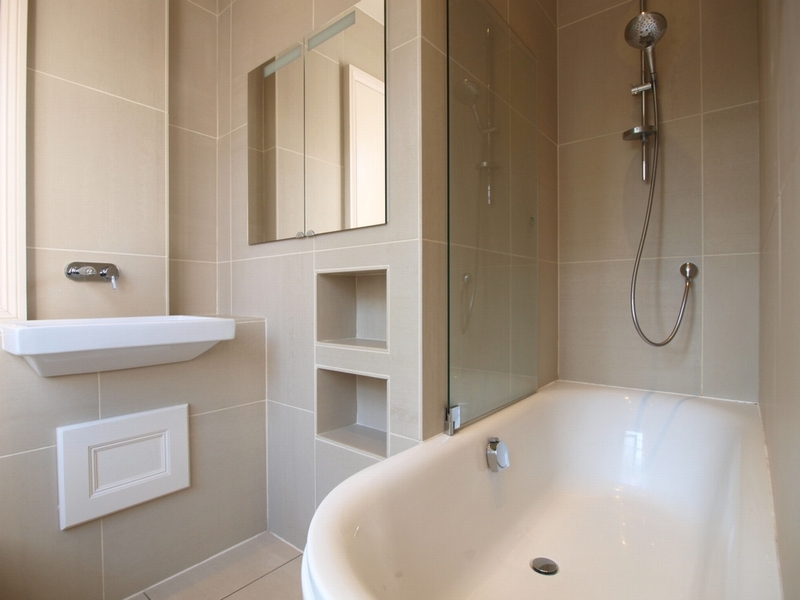 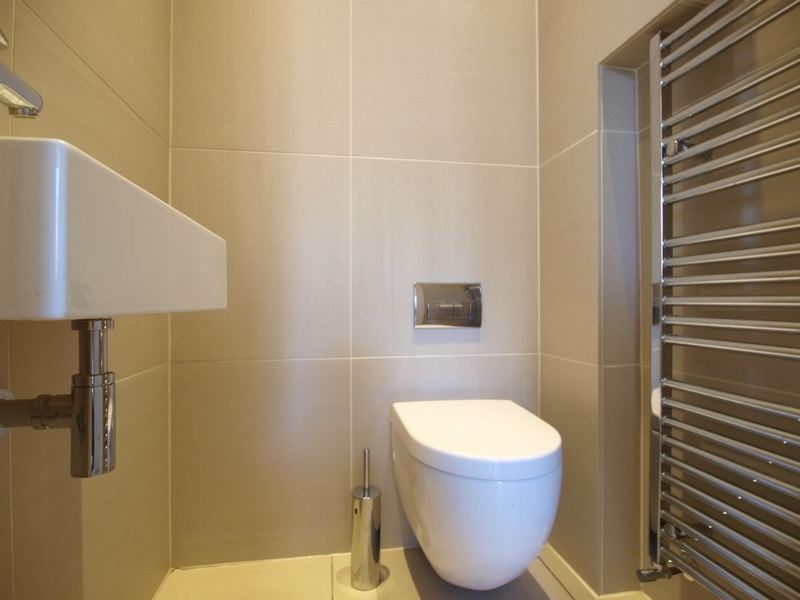 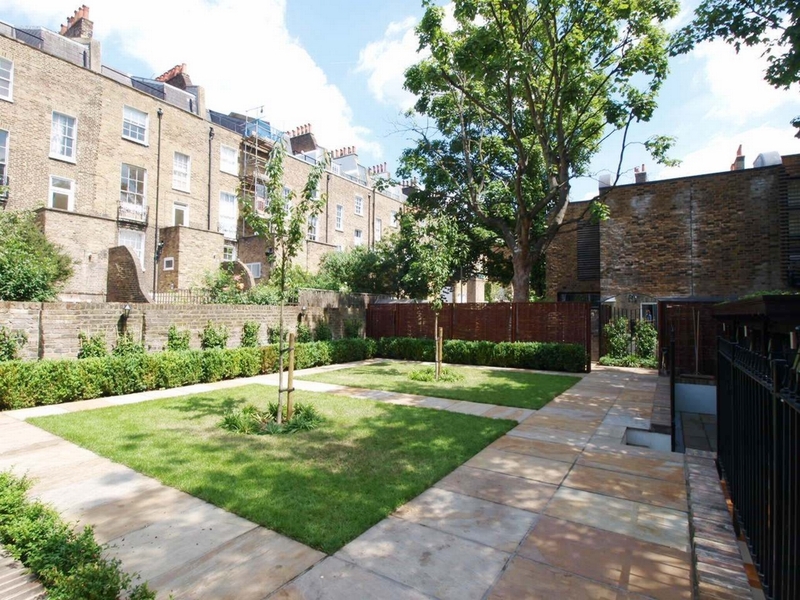 With access to a beautiful landscaped garden and each apartment benefiting from the use of outdoor private storage. 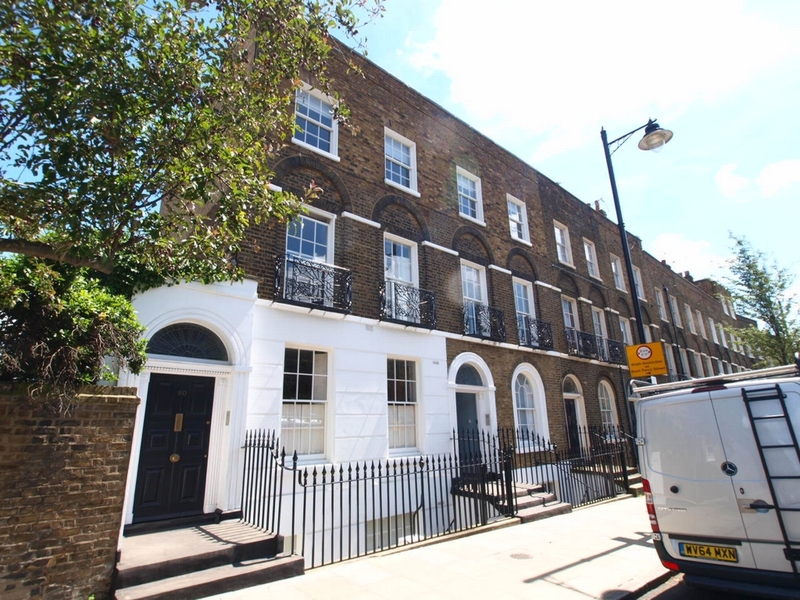 A short walk to both the heart of Clerkenwell and all of the bars and restaurants of Angel. 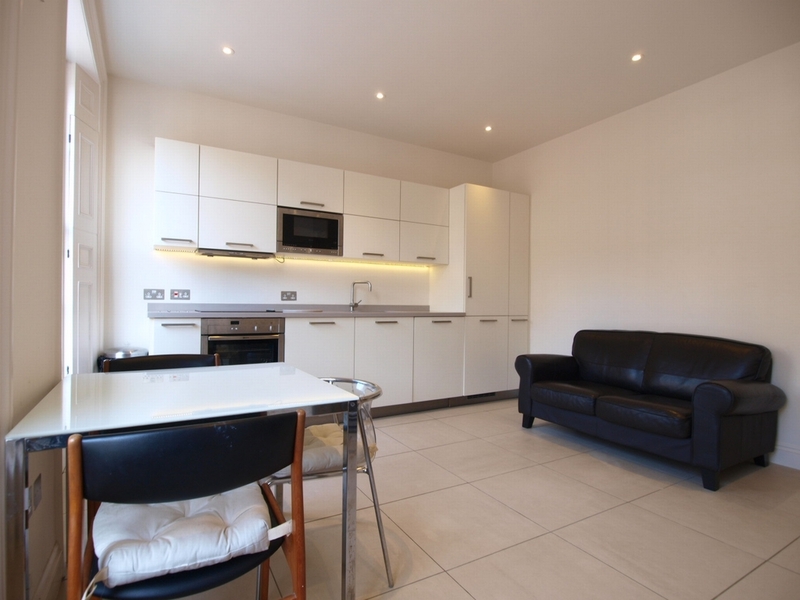 Local transport links include Angel station and Farringdon.